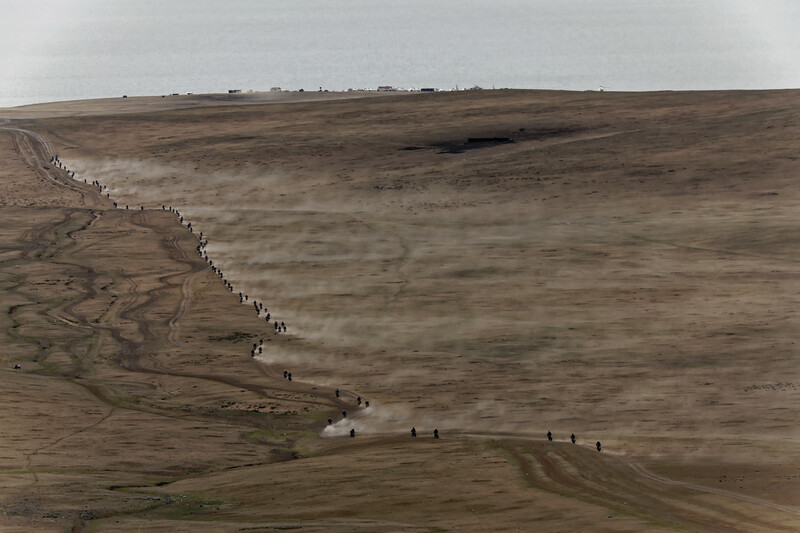 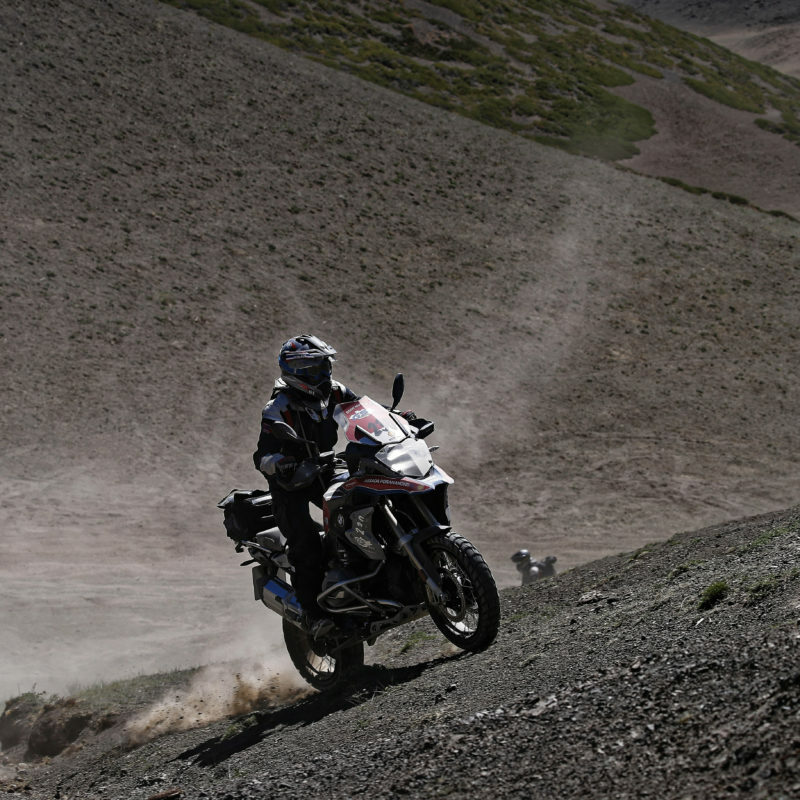 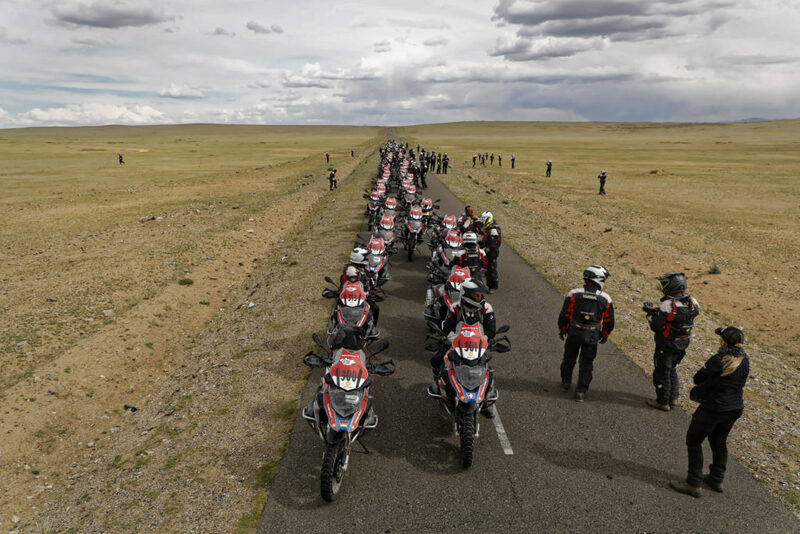 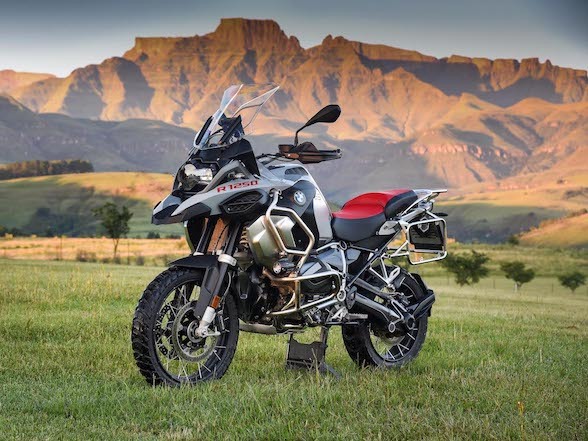 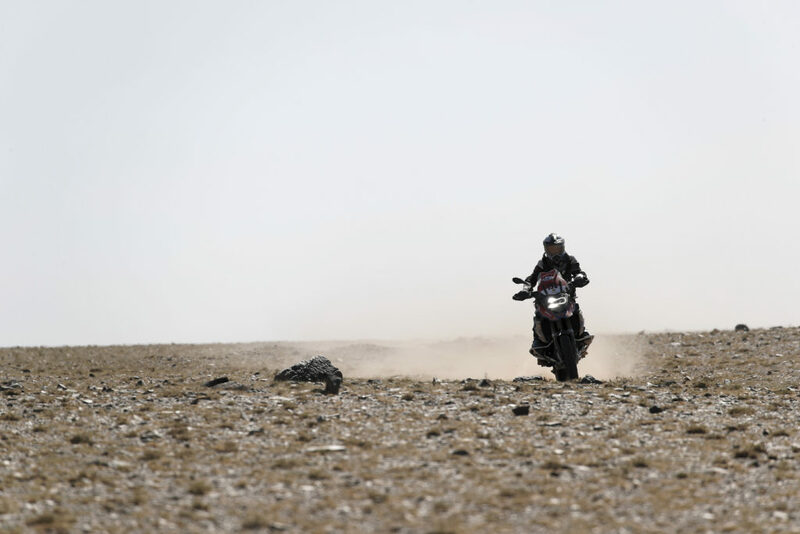 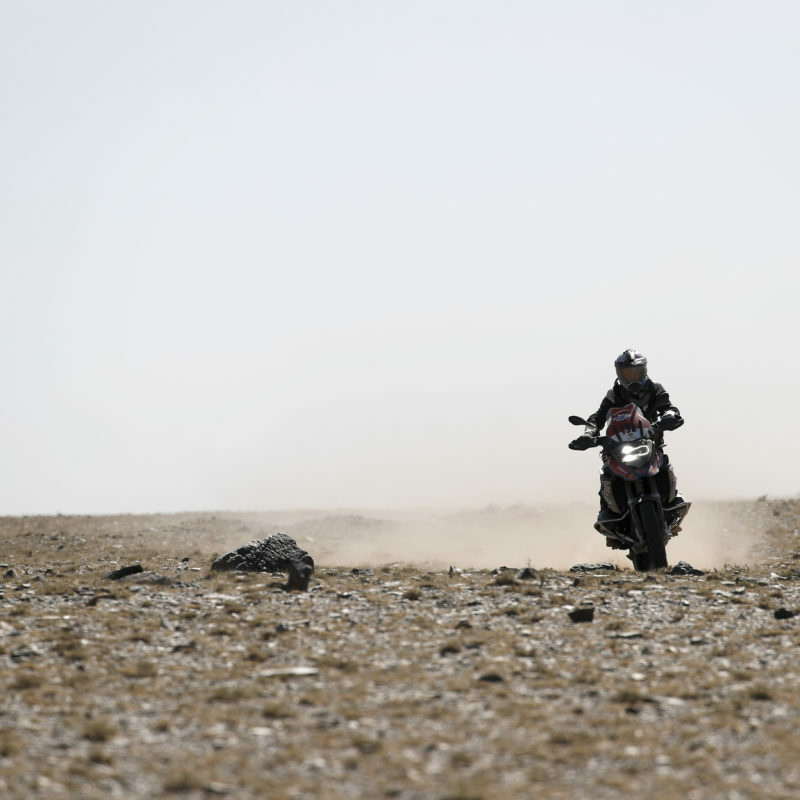 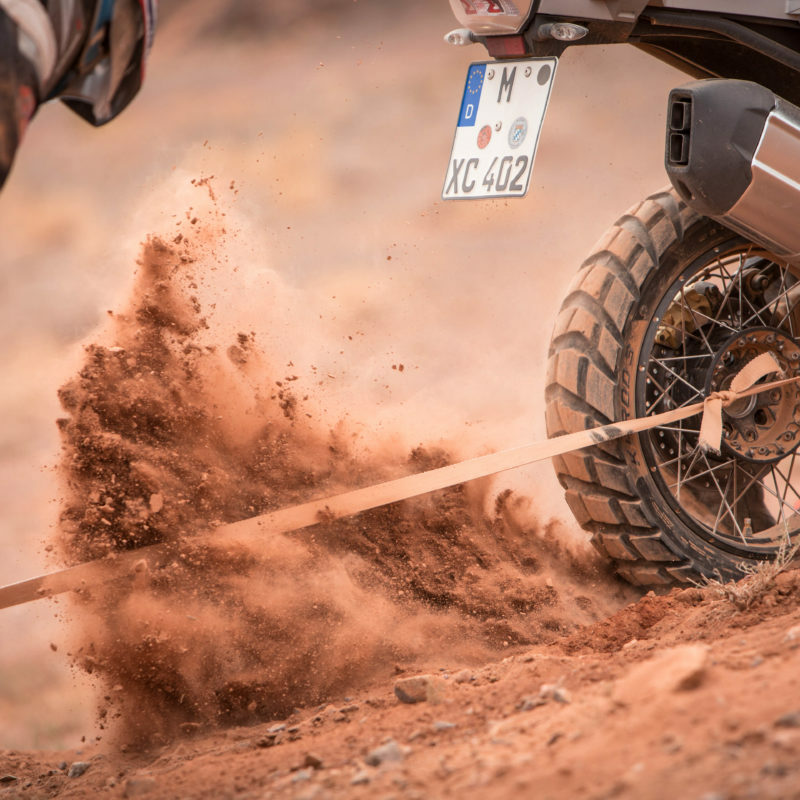 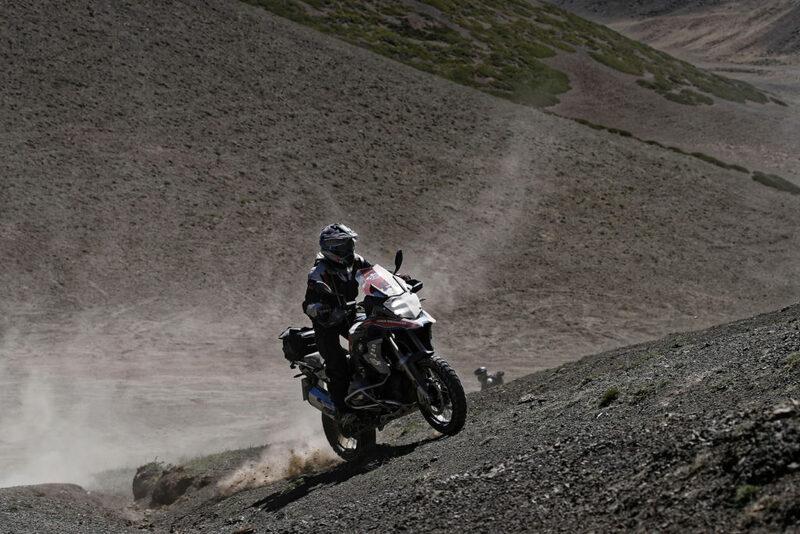 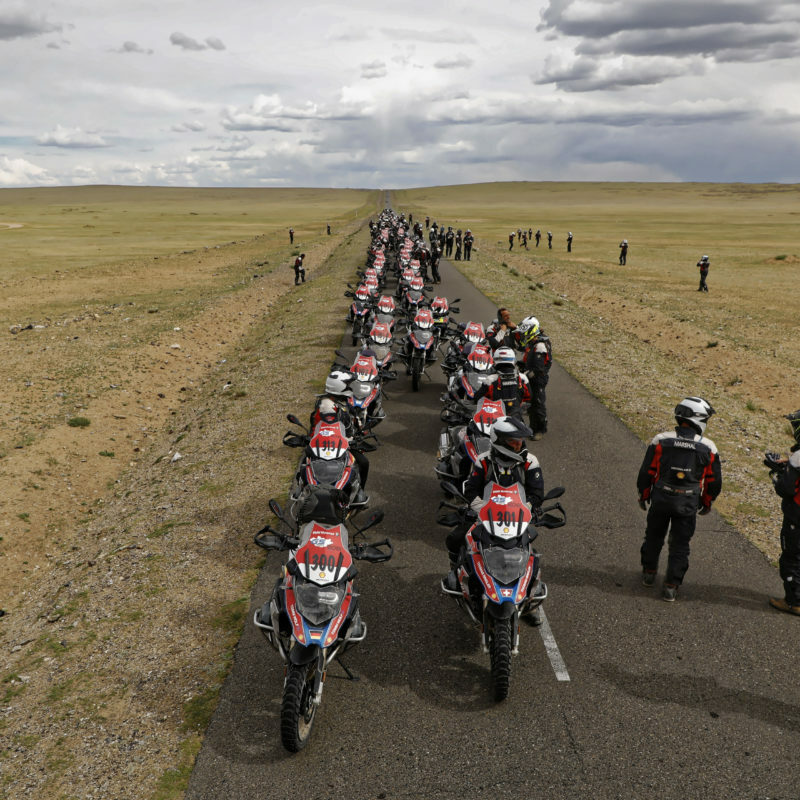 After eight days and 2350 km the 2018 BMW Motorrad International GS Trophy has reached its conclusion back where it began, at Camp Chinisiin Khuree near Ulaanbaatar in Mongolia. 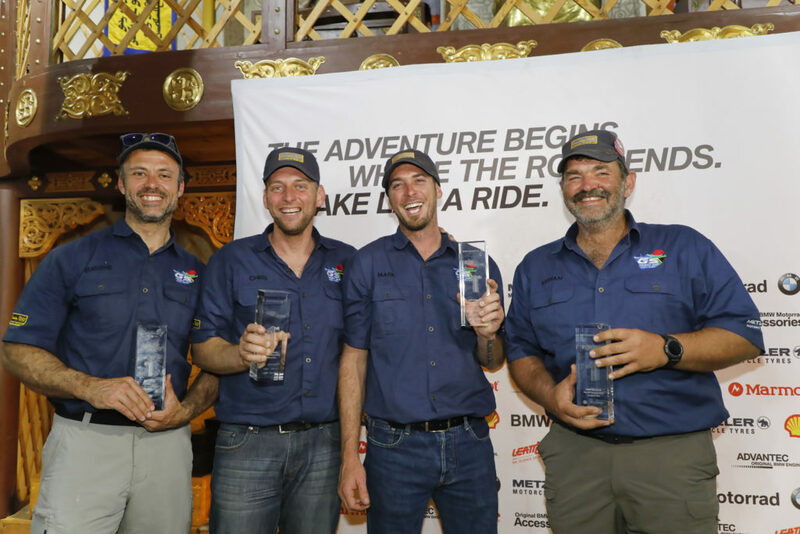 And it’s Team South Africa for the second time (having won the 2016 edition in Southeast Asia) who are the champions. 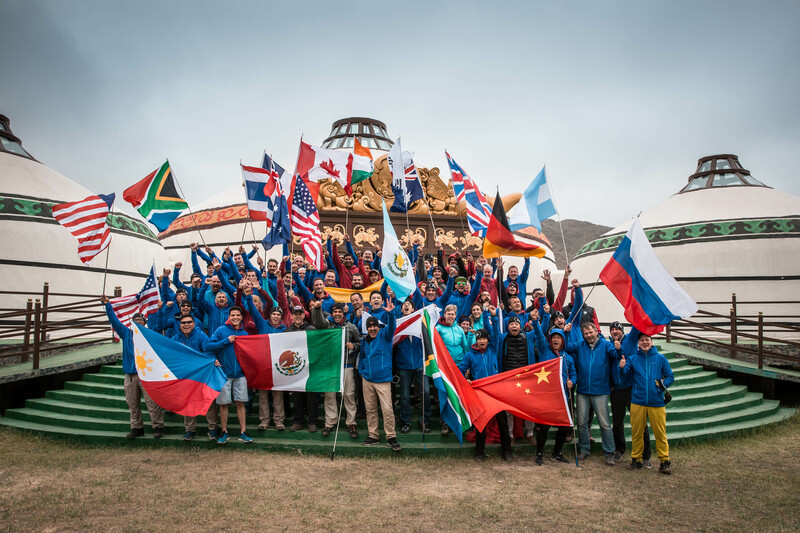 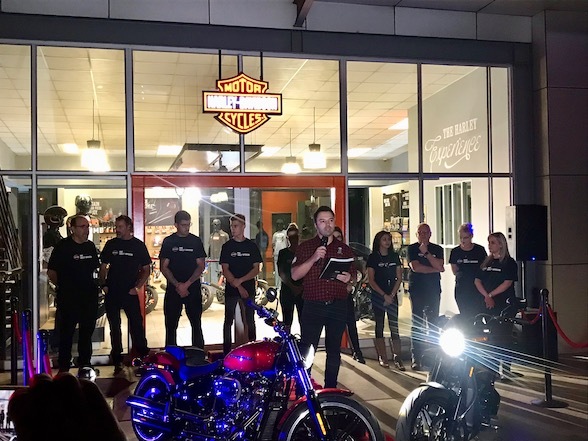 This year there were 18 teams from 21 nations competing including two new teams, plus a second International Female Team, all of whom were extremely keen to join the GS Trophy brother and sister hood. 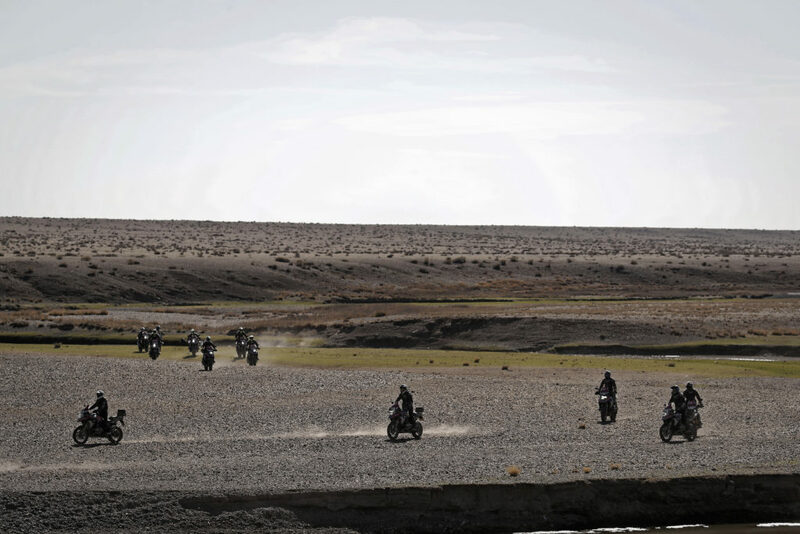 Australia and India were both first-time entrants. 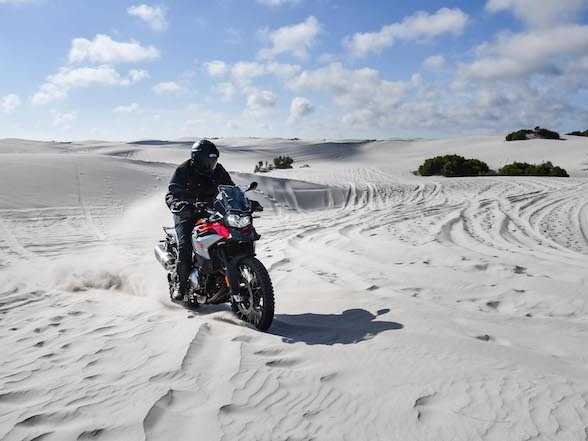 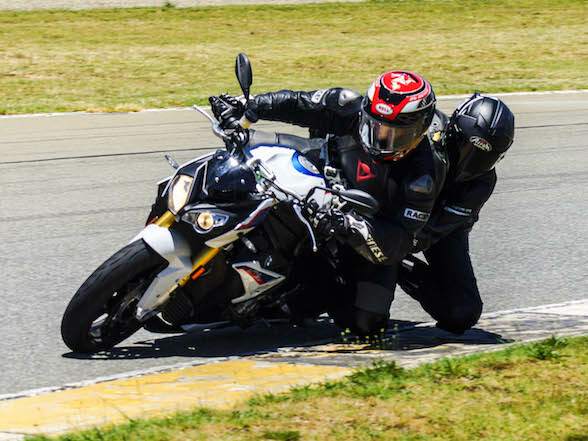 Team India flew to South Africa to attend training at GS Trophy marshal Jan du Toit’s Country Trax Off-Road Riding Academy in Amersfoort near Johannesburg. 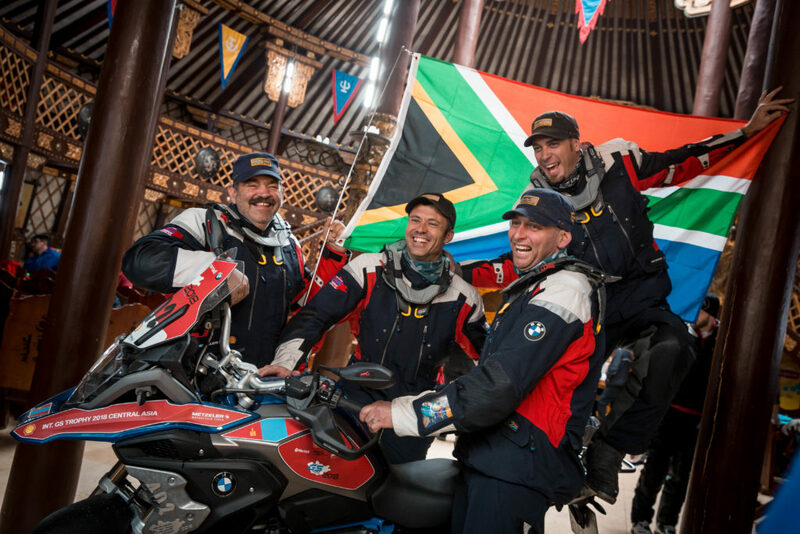 Team South Africa consisted of Mark Dickinson and Eugene Fourie from Pretoria, and Chris Meyer from George. 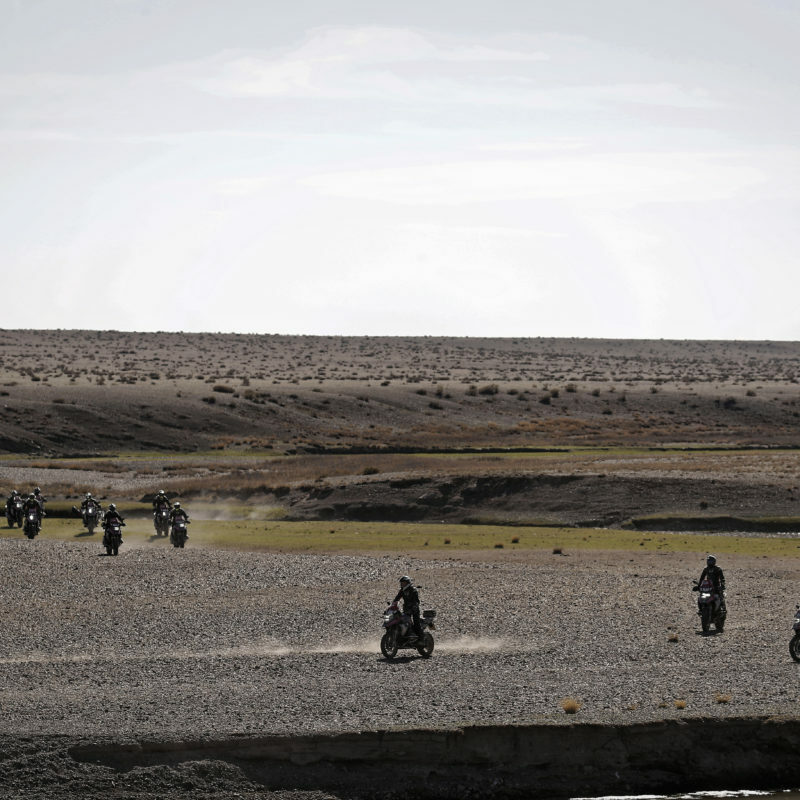 For the first day, the group headed into the Gobi Desert and was almost all off-road, including much soft sand. 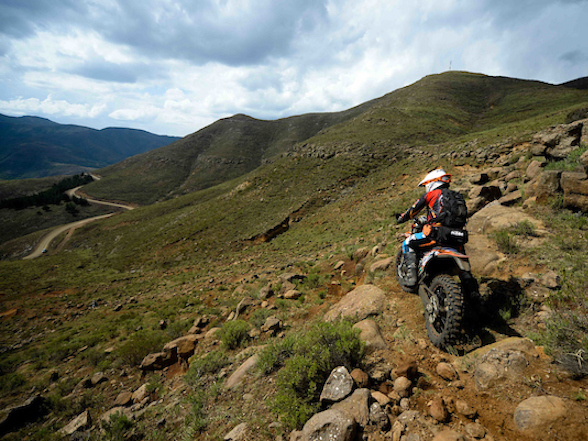 After a cautious start, Team SA scored 26 points leaving them in fourth. 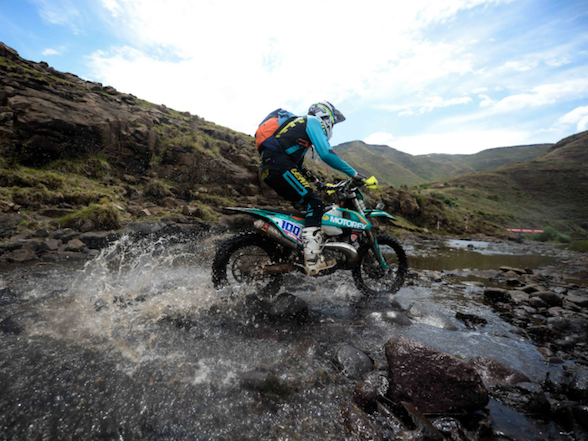 On day two, Team SA stepped it up a notch and found themselves up to second place behind Team Korea. 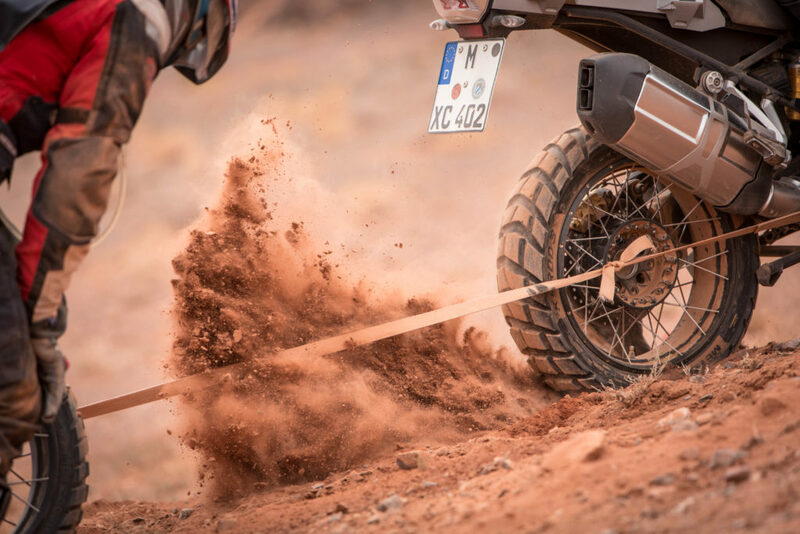 Day 3 involved a special test of towing motorcycles through the soft sand of a canyon before heading back out into the desert. Here, Team South Africa thrived and pulled a commanding points lead, a lead they comfortably held through to the final day, Day 8, that ended where the Trophy had begun. 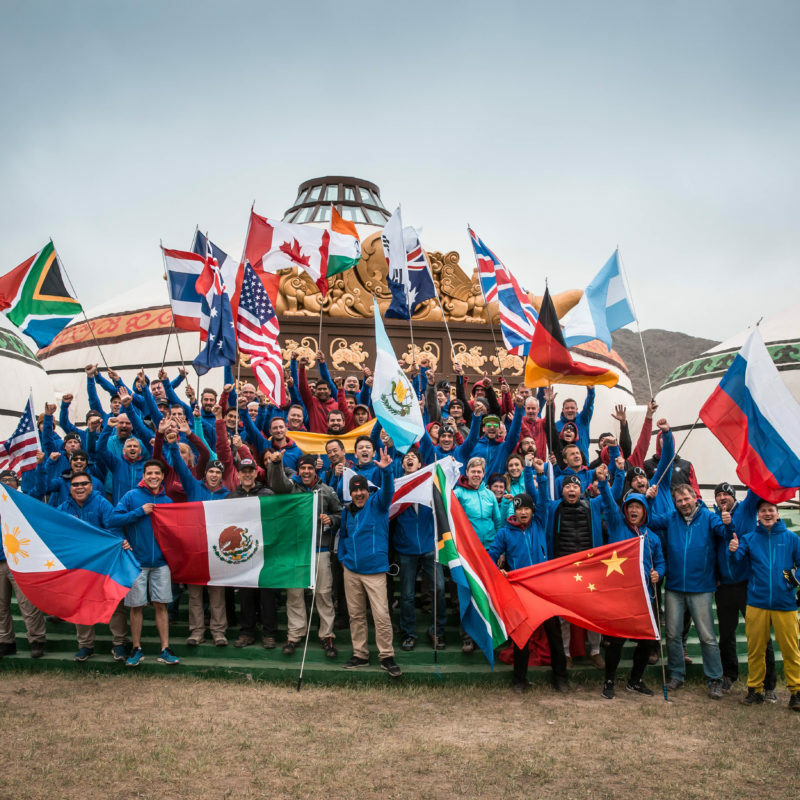 With a 43 point advantage going into the last maze test, for Team South Africa the win was theirs to lose, albeit with triple points available they could still be beaten. 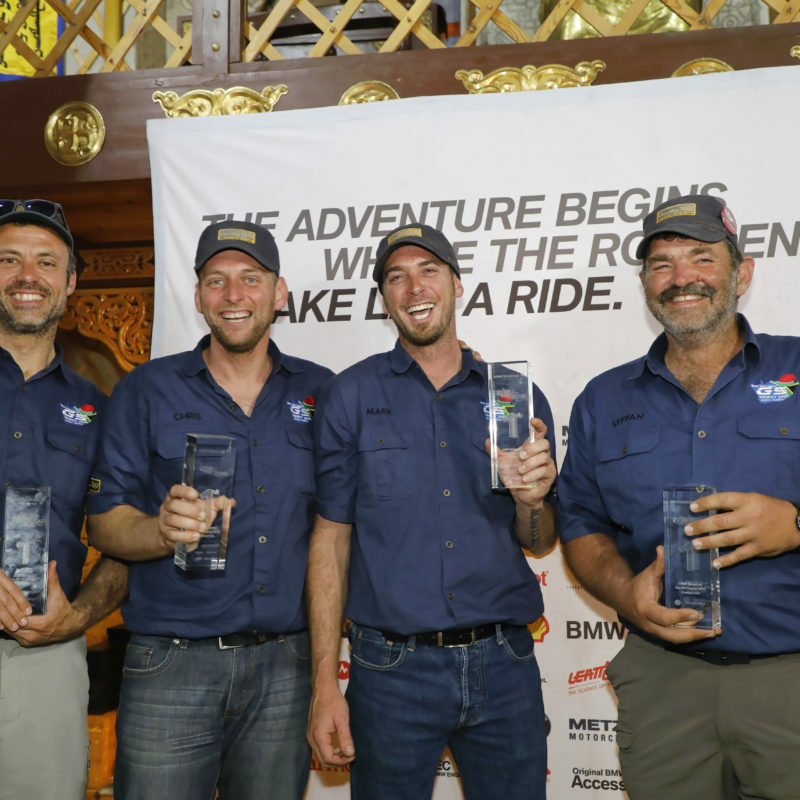 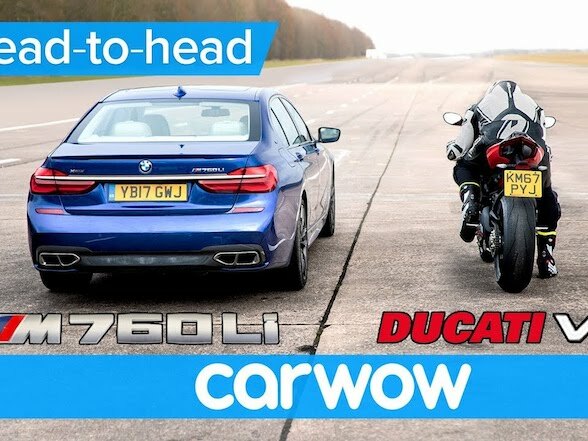 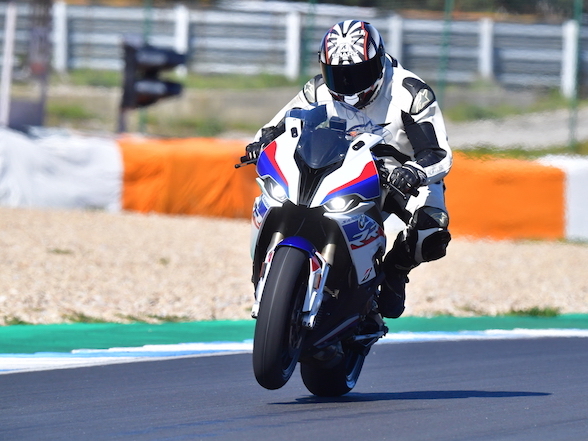 But being such a well-drilled team this wasn’t going to happen, and true to form they put in an excellent performance, fast, slick and accurate – and calculated, each rider forfeiting two points in the maze when they dabbed (put their foot down) to ensure safe spin turns. 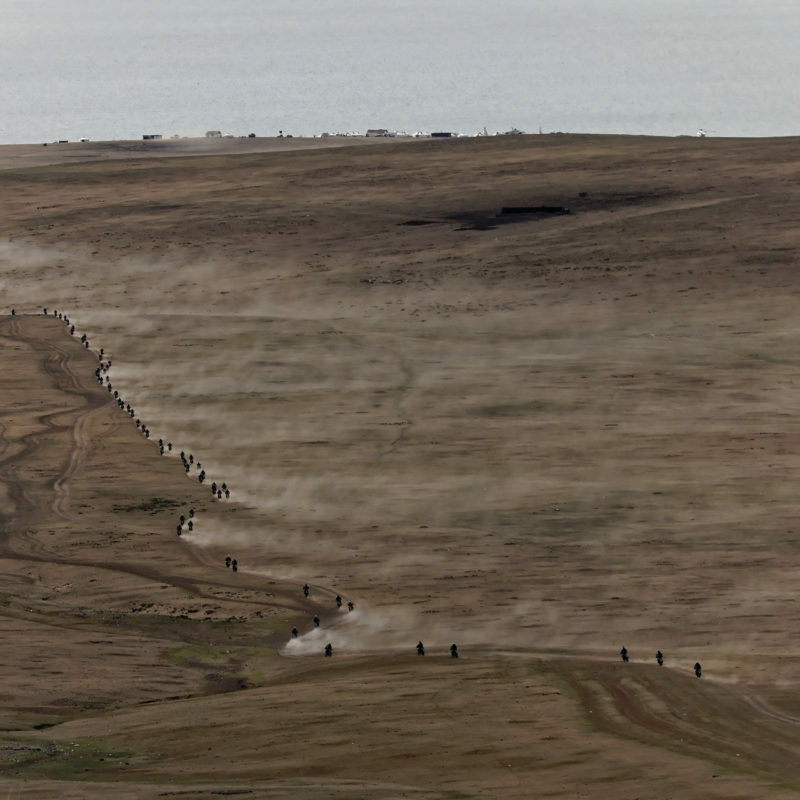 History has been made, as never before has a country taken two wins. 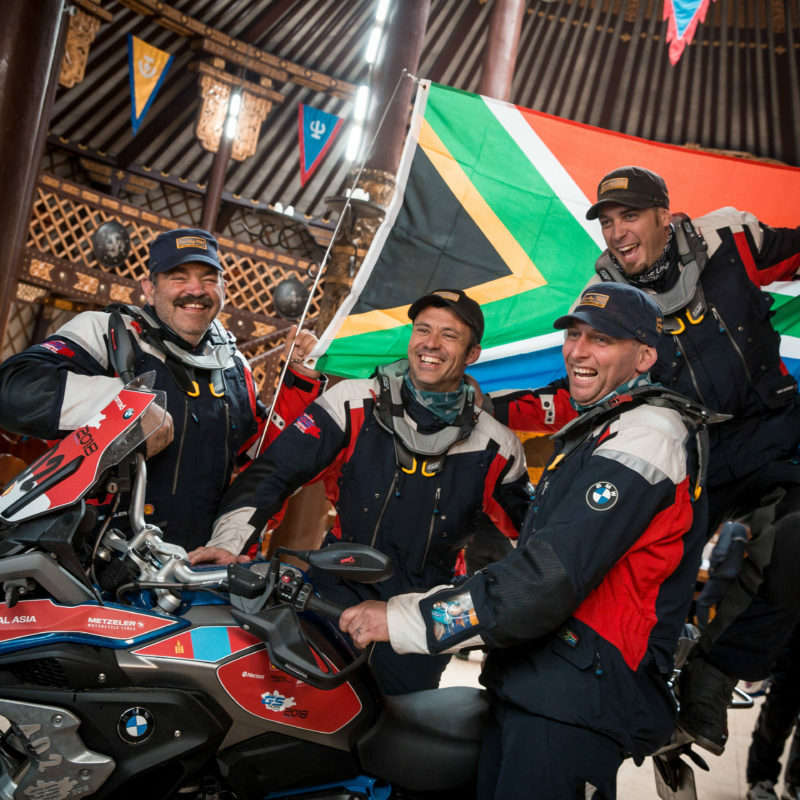 And it is Team South Africa. 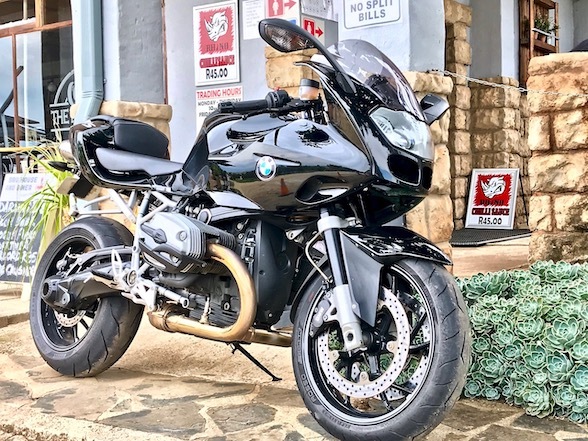 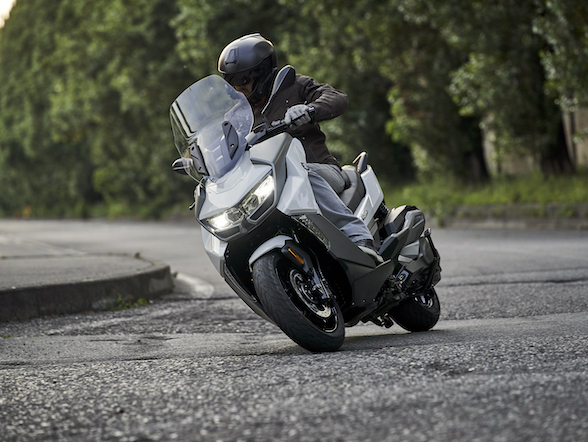 Next Post Review – Kawasaki Ninja 400: "This bike breaks all the rules"